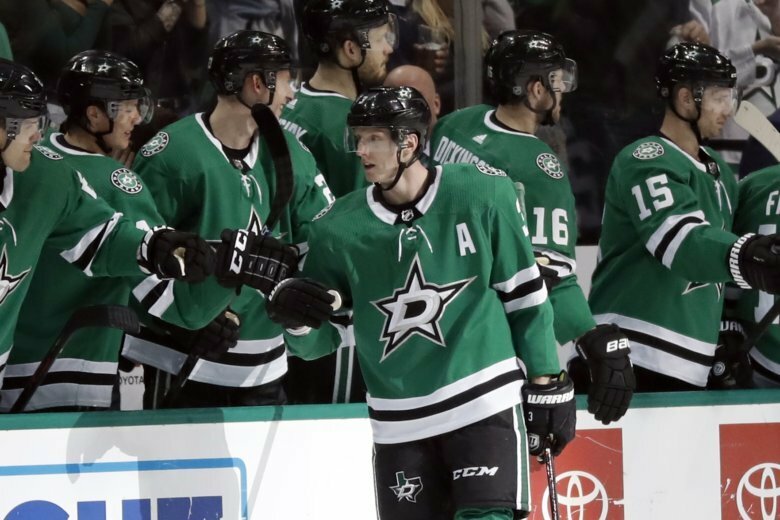 Montgomery countered the Panthers’ firepower with some of his own, reuniting Dallas’ three top scorers on the same line, and Alexander Radulov got two goals in the third period to send the Stars to a 4-2 victory. “Initially, we had (Radek) Faksa’s line going out against (Florida’s top line). Then when I saw our top line get going, I said I was just going to let them go head-to-head. Aleksander Barkov deflected Jonathan Huberdeau’s shot from the right-side boards over the goalie.